In this unit learners will develop skills in applying different types of make-up in order to create the look of a character. It will also enable learners to practise the application and removal of make-up. 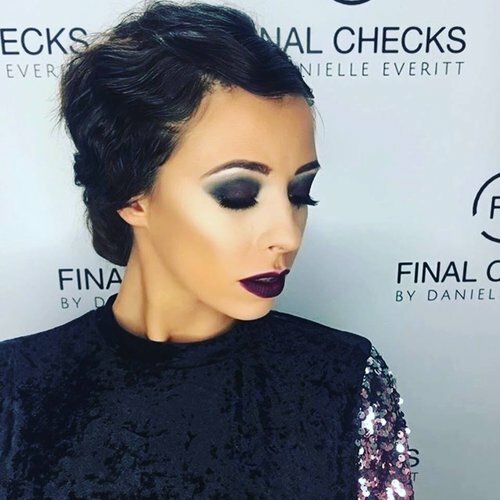 Make-up can play a very important part in the creation of a character, whether it is used in film/TV production, stage, advertising or catwalk performances and the make-up artist should be able to fully communicate their interpretations of a character to the audience, in whichever field they are working. This unit is about creating special effects make-up for the world of stage and screen; learners will be able to produce designs for and realise special effects make-up on performers. 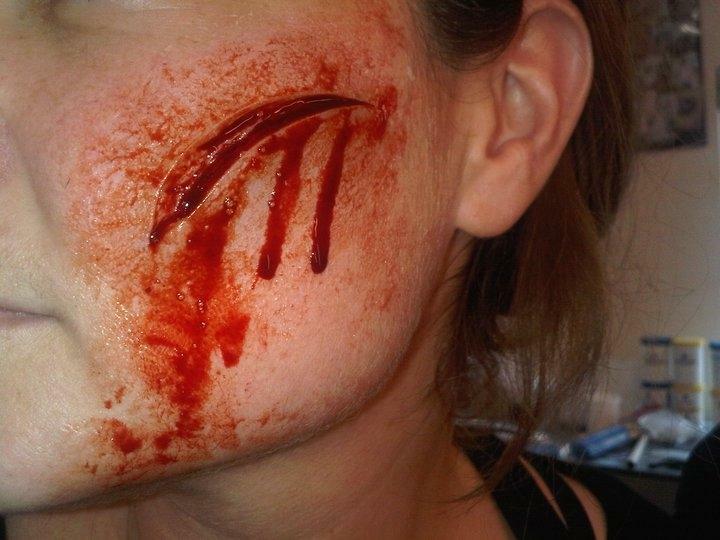 Learners will be able to apply SPX wounds including Burns, Cuts, Ageing, Bullet wounds and Halloween Makeup. This unit is about researching the history of makeup. You will be shown different eras through Egyptian, 18th Century to 1920's all through the 80's. 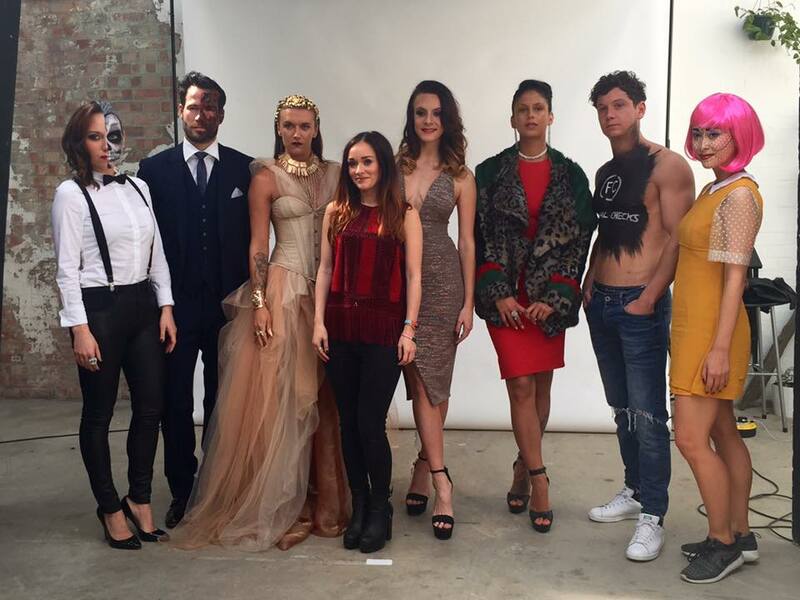 Learners will be able to produce and apply period makeup and hair for TV and Film. The aim of this unit is to develop learners’ knowledge and skills in the design, styling and dressing of a performer’s hair to provide an appropriate appearance for a designated production. Learners will develop the skills and techniques required to transform a performer’s hair into the look of a character or role. In this unit learners will develop an understanding of the requirements of different time periods and be able to dress wigs and construct small hairpieces for performers within a production. Learners will have the opportunity to manage the entire process from initial research, through planning and design and ending with a wig that can be fitted to a performer as part of a production. In this unit learners will develop skills enabling them to recognise the use of prosthetic pieces within the context of make-up and to research and create designs for 3D make-up. They will produce, with technical ability, small make-up prosthetic pieces and create an authentic and justifiable 3D make-up using prosthetic pieces on a performer, that reflects a given brief or script. Understanding the creative and management role of a production team in the development of a performance is essential for anyone wishing to work in a production team and/or progress to study theatre production at higher qualification levels. This unit gives learners opportunities to explore and develop theatre production skills, trying them out in a workshop setting reflecting some of the conditions, demands and time constraints of a professional environment. Involvement with a production is an exciting and stimulating process; it is one that needs careful planning, as well as commitment and hard work. It is also a team effort. This unit offers learners for to take on the planning of a complete production. Learners are given an opportunity to focus on their individual specialisations and strengths in a production role within the context of a full-scale theatre performance. The term ‘theatre’ is used here to mean any live performance event that takes place before an audience, in an appropriate venue. Learners are able to gain a realistic experience of carrying out a defined production role or roles. Through research, learners will identify the large variety of resources the freelance must consider in to work effectively. They will learn what the freelance job market has to offer within the creative industry. Learners will identify the range of resources they need to start up as a freelance professional. Learners will also review their professional skills and identify areas for development. During this process learners can begin to define potential career prospects and direction. The art of the make-up artist can greatly add to the magic and fantasy of a production. As make-up artists it is necessary to look at the design of a character as a whole, from head to foot. When designing a character in the context of fantasy, science fiction or children’s drama, extended make-up skills will be required. Learners will develop skills required to create the appropriate look for a performer whether it be on stage or for the camera. Through research into the work of top make-up artists for stage and screen, learners will develop their own full body designs within this context which will allow them to expand their creativity. Please note the order in which these units is taught may change. The Edexcel website www.edexcel.com contains useful information which is accessible to students.